Keep your signs and awnings in good order by scheduling periodic repair or cleaning visits. This will keep your image crisp with your brand or message well represented at all times. 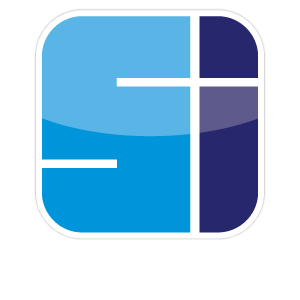 Our sign service department personnel are experienced in sign repair and maintenance. We service, channel letters, neon signs, pole signs, pylon signs, lighted box signs, awnings repair and recovering, canopies fabric, glass, or metal, LED Message signs or LED illuminated displays. Need to convert to LED’s we got you covered. No lights? Service calls are up our alley. Keeping your brand looking it’s best is as easy as calling our sign repair and maintenance specialists.